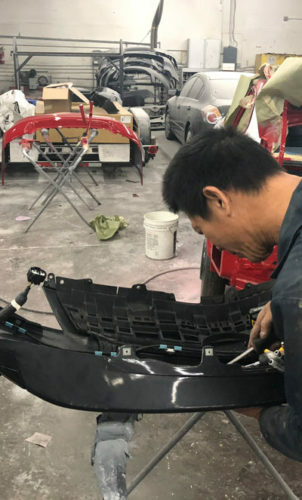 Daly City Auto Body Center is Family Owned and Operated since 2013 and we are a full service auto body repair facility. 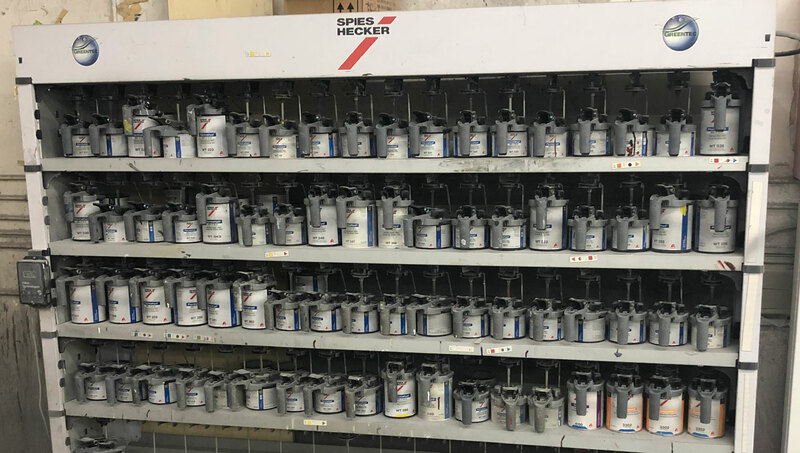 Our I-Car Gold Class technicians provide expert collision repair including unibody and frame repair, factory color car paint match and finish and collision related mechanical repairs returning your vehicle to pre-accident condition. 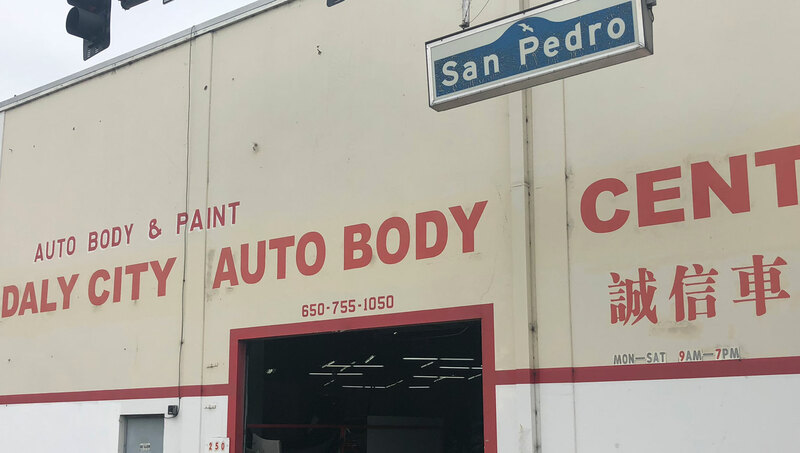 Our auto body shop offers one stop convenience for all of your auto body repair and auto painting needs. We provide all types of car dent repair including paintless dent repair and ding repair. Please call us to arrange for your towing and your rental car, which can be picked up and dropped off at Daly City Auto Body Center. We offer courtesy rides to and from Daly City Auto Body Center and vehicle pickup and delivery upon request. We will work with your insurance company to expedite the claim process, ensure quality repairs and complete customer satisfaction. 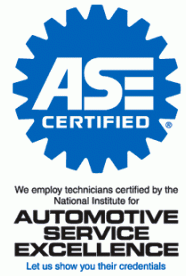 YOUR CAR REPAIR IS GUARANTEED! 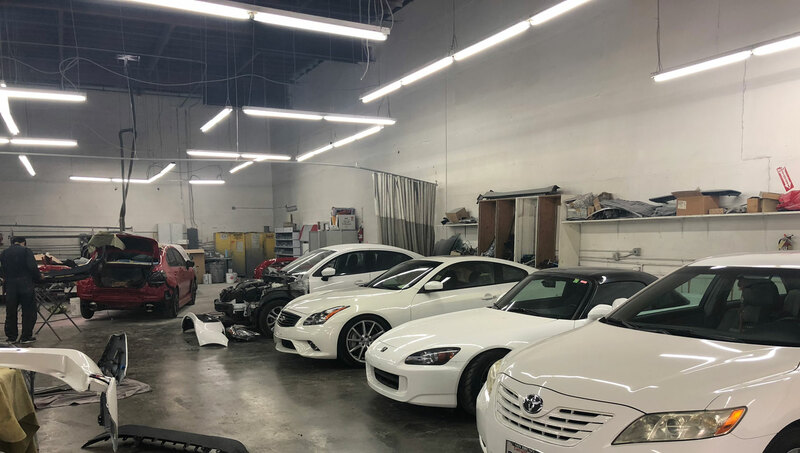 Our technicians are I-CAR Gold Class Certified, which means that they are trained in the latest techniques and methods for repairing your car and returning it to pre-accident condition. 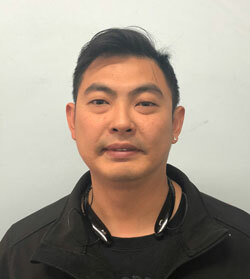 I would definitely recommend Daly City Auto Body Center to everyone! This will probably be my go-to shop for repairs because of the customer service and quality of work they do.